Leinster fly-half Mat Berquist will be out for up to four months after suffering a broken knee cap. 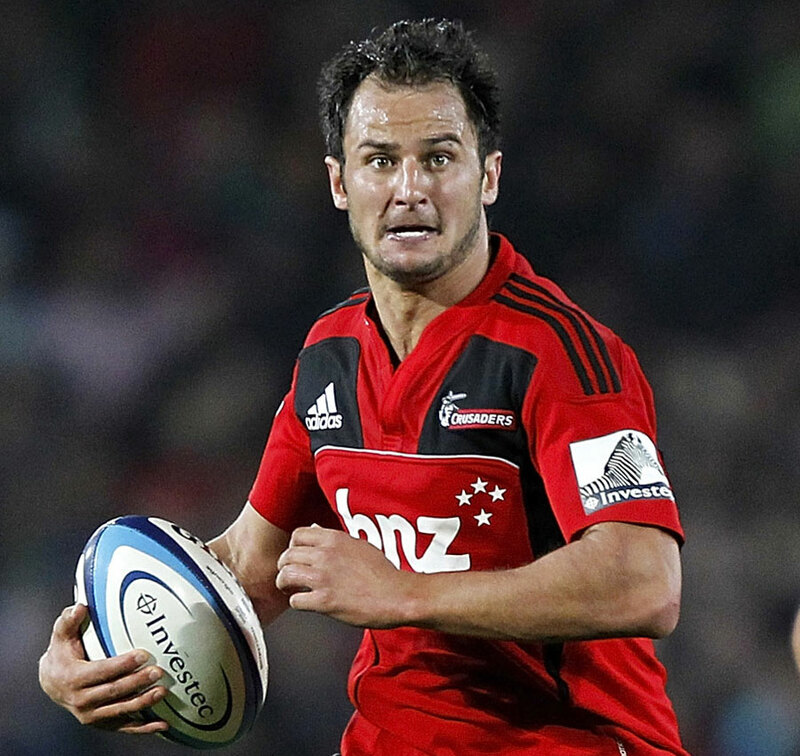 The 28-year-old, who joined Leinster on a one-year contract in the summer after helping the Crusaders to the 2011 Super Rugby final against the Reds, broke his patella during the 31-10 win over the Dragons on Friday night. He had an operation on Saturday and will be out until the New Year. With Jonathan Sexton on duty for Ireland at the Rugby World Cup and Ian McKinley having recently retired, Ian Madigan is the only orthodox fly-half left in the Leinster squad.